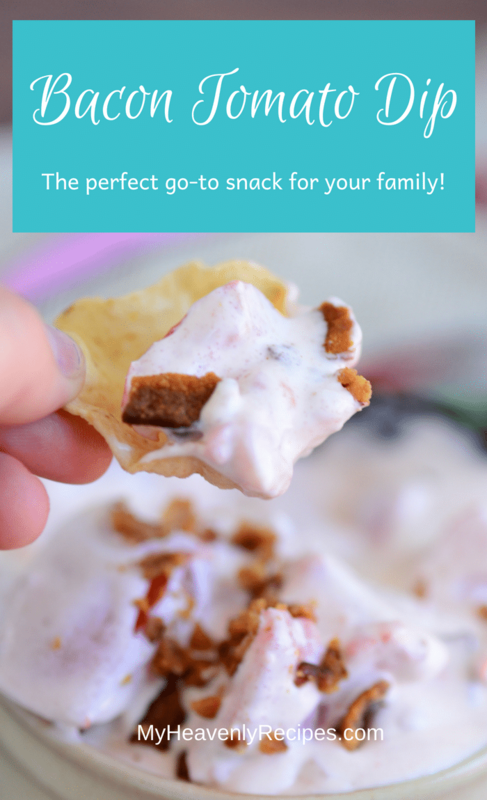 This Bacon Tomato Dip is sure to get your family come rushing to the table (or to the living room if you’re having movie night)! 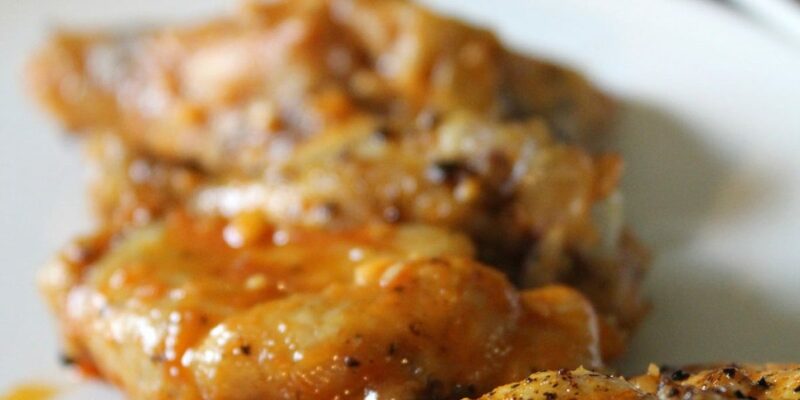 This simple recipe is a sure keeper with pretty neat ways to serve it. 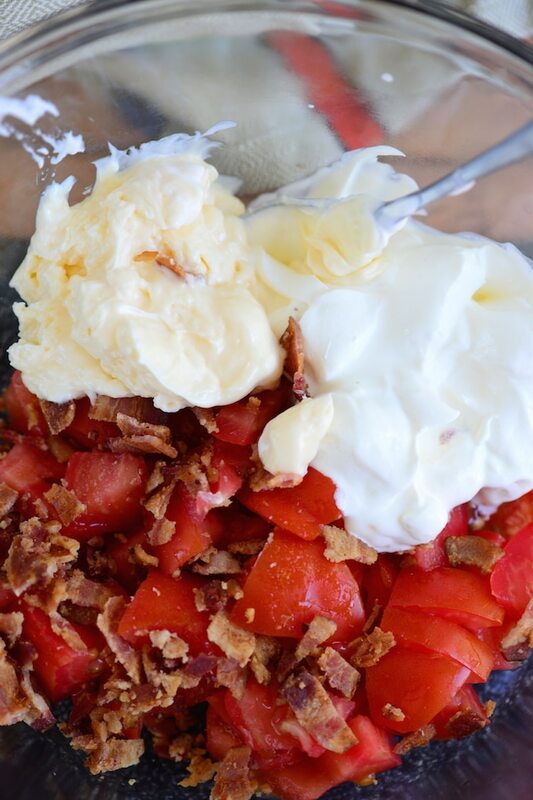 This recipe for Bacon Tomato Dip is easy to do and can match with your favorite family meals. This dip is perfect for casual lunches and dinners with family as well as snacking while watching movies together. 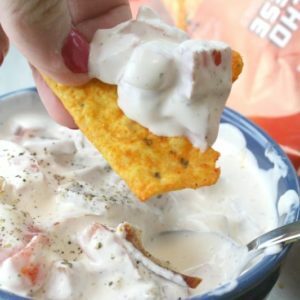 Add Bacon Tomato Dip to your party recipes! 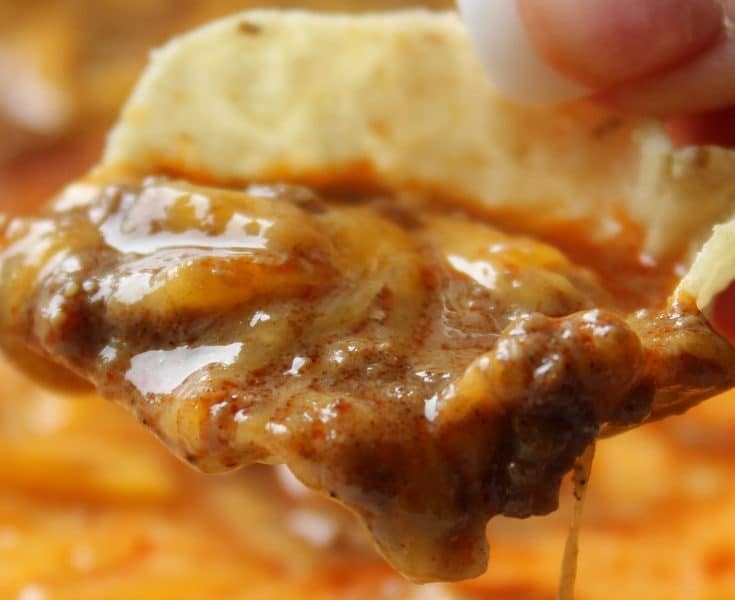 This no-fail dip is sure to keep people coming back for more. Make sure you have enough dip and chips! Crispy bacon is the major key to winning over every single person at the table. Tomatoes add a bit of freshness to this yummy dip. Cream cheese and sour cream wrap all the flavors and textures in a blanket of creamy goodness. Chips, crackers, pretzels, nachos, tortilla chips, potato wedges — you name it! 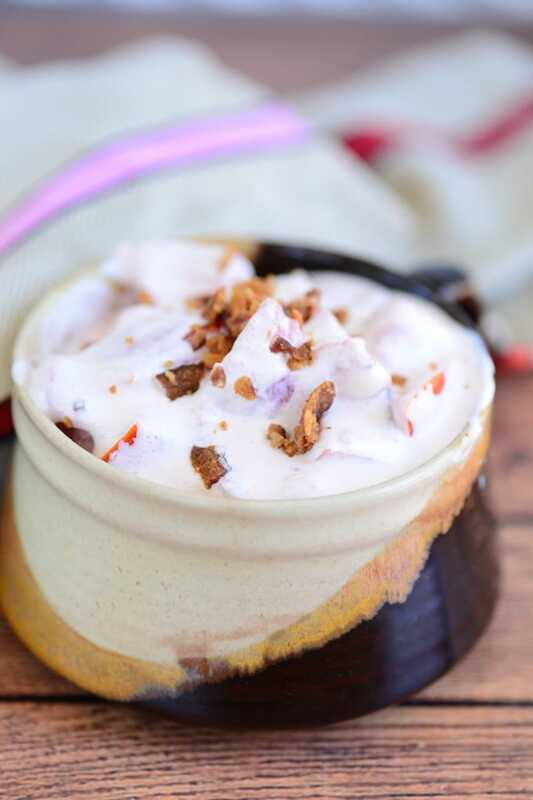 They all go perfectly well with this bacon tomato dip. If you want something on the healthier side, you can have celery, carrots and cucumber sticks ready for dipping. Yum! You can also add olives in the dip for extra flavor. Serve it on a bed of greens for presentation (and extra veggies). You can also serve it in a bread bowl and place the bread pieces around the bowl for dipping. 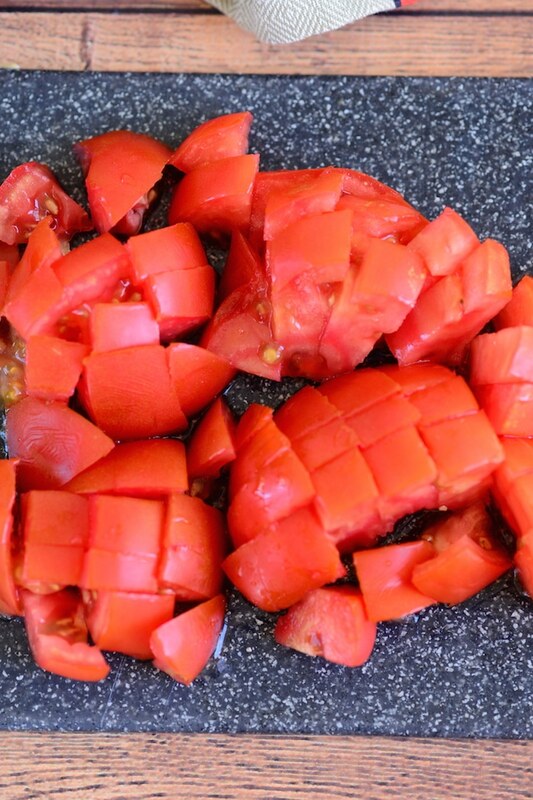 Add halved or quartered cherry tomatoes to the dip. Every bite you get will have a burst of tomato juice. Mm-mmm! You can use the dip as filling for mini tart crusts. 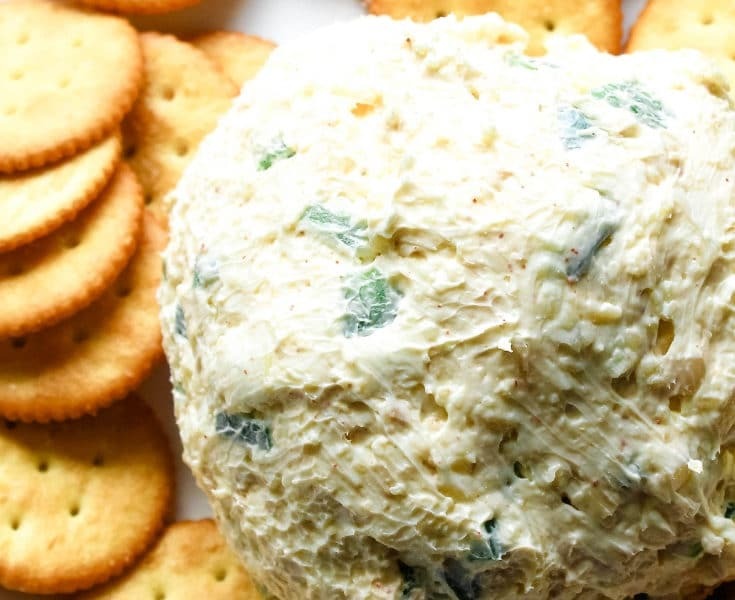 This creates another way to serve this at parties or even for school snacks! If you have some leftover dip, with a bit of tweaking, you can make it into a delicious pasta sauce for your favorite noodles! Nothing goes to waste here! Make sure to mix the dip evenly to make sure the tastes and textures are spread out well. 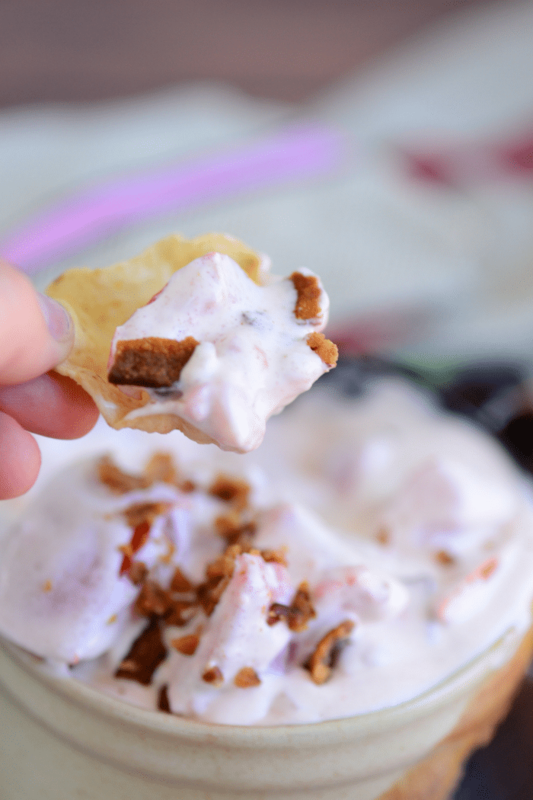 You wouldn’t like dipping a chip in without getting any bacon, right? Seriously, doesn’t get any easier! Dice the bacon and tomatoes. Enjoy with Doritos, Bagel, Tortilla Chips or any other snack food your little heart enjoys! 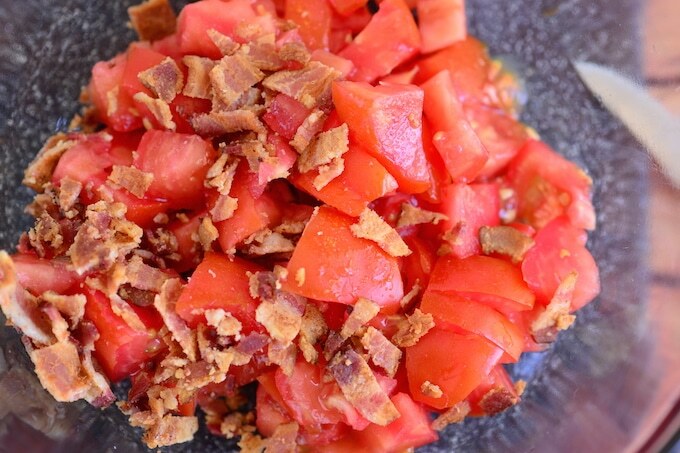 A Bacon and Tomato Dip recipe that is sure to please your family. Super simple and a perfect snack! In a large bowl, mix ingredients together. 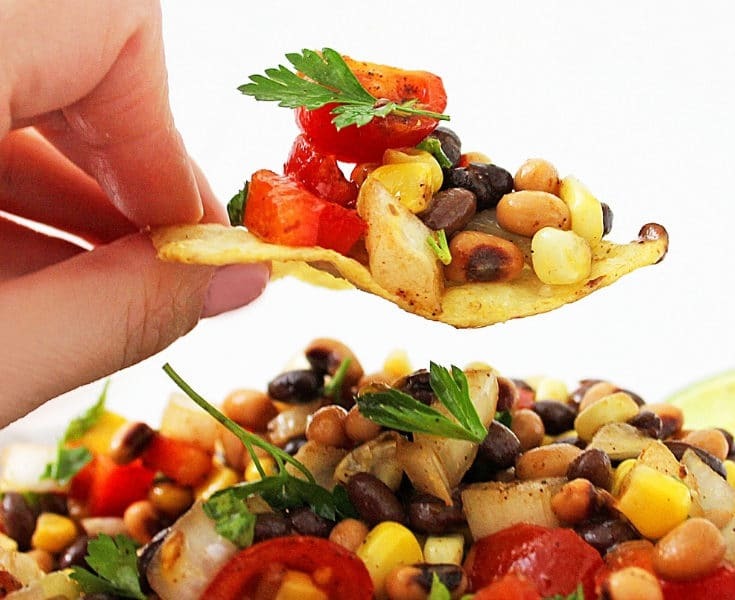 Serve with Doritos, Tortilla Chips, Bagels or any other snacks you enjoy! 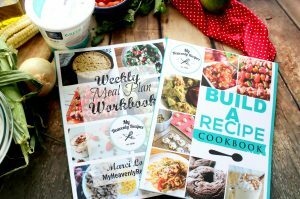 Weight Watchers FreeStyle Plan: 21 SmartPoints for 1/2 batch as listed. If using fat-free sour cream and fat-free mayonnaise, 6 SmartPoints for 1/2 batch.